George Voyias has provided this service for many types of buildings including large hotels, retail buildings, business parks and domestic properties. Below is a recent example. 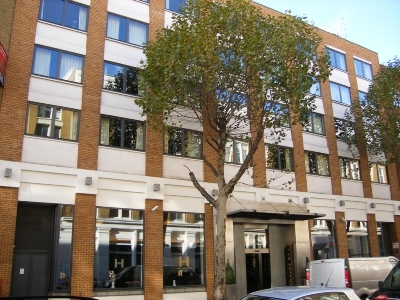 This large hotel was recently built between three existing buildings off the bustling Great Eastern Street in London and required the issue of 17 separate party wall notices to all the adjoining owners. Three separate awards were negotiated with party wall surveyors acting on behalf of the adjoining owners. As part of the awards and before construction work started the respective party wall surveyors visited the site to agree the schedule of condition of each adjoining property. During construction and after completion the party wall surveyors met on site to agree the minor damages caused by the contractor.